Thanks to the World Cup the eyes of the world are on Brazil right now. Its long been a destination of choice for those wanting to explore South America. Its vast landscapes and passionate culture make it one of the world’s most iconic adventure destinations. 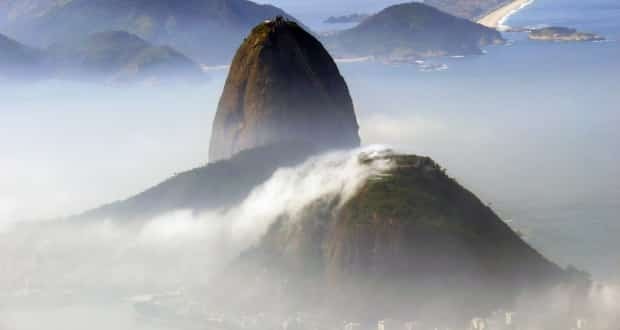 We’ve all heard of Rio De Janeiro but there are many other places in brazil worth exploring. So here’s our pick of the more unusual destinations in Brazil. Let’s start with the capital of the Brazilian state of Santa Catarina. This city actually covers both part of mainland brazil and the island of Santa Catarina. If you’re looking for stunning beaches then this is definitely the place to go. Its unusual to see a city that straddles both peninsula coastline and and island, with 3 bridges linking the two together. 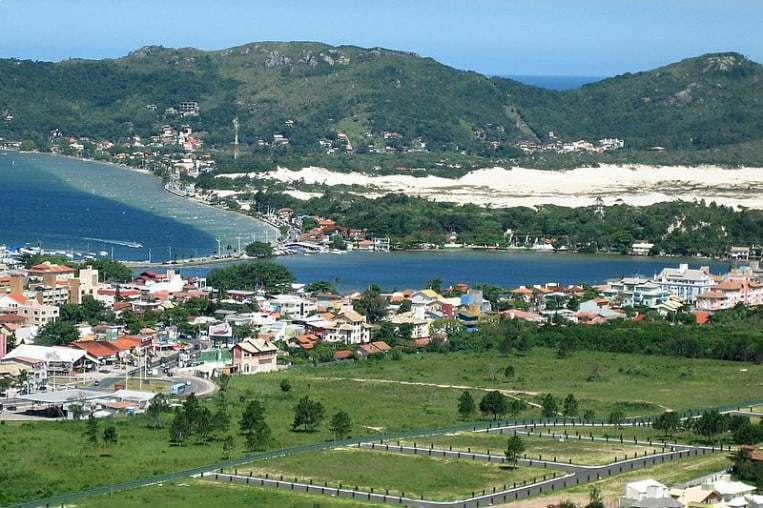 In recent years Florianópolis has seen a boom in its economy and is fast becoming the place to live for affluent Brazilians. With a current population of around 420,000 the city swells to around a million people each day as they commute in to the centre to work. The northern beach resorts are the best place to go for perfect coastline. 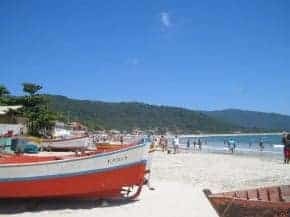 The beaches of Canasvieiras, Jurerê, Daniela and Ingleses is where tourists and locals alike for sunbathing and swimming. If you’re looking for a little more beach activity then the Eastern beaches are for you. Head to Moçambique, Joaquina or Mole for some prime surfing spots. 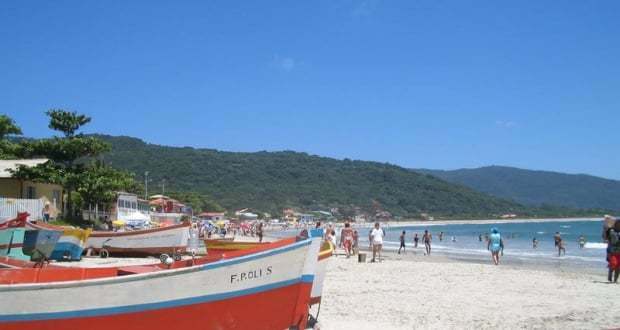 For the best of both worlds try the southern beaches of Armação and Morro das Pedras. There’s also some pristine secluded beaches you can only get to on the island by trekking or by boat. Lagoinha do Leste and Naufragados ares definitely with checking out. There’s also some wonderful nature walks to Peri Lagoon. You can fly to Florianópolis very easily from Rio and Sao Paulo and you’ll find plenty of domestic flights in Brazil operated by TAM. 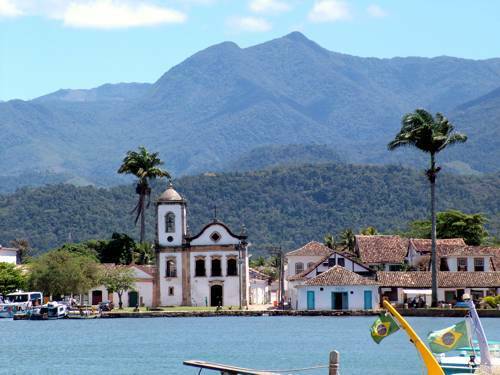 Also spelled Paraty, this historic town can be found not too far from Rio and is filled with well preserved churches, cobbled streets and some amazing wildlife too. This town was an important port in the 18th century when gold was mined from the Minas Gerais. At a time when pirates terrorised the shipping industry, Parati was considered one of the safest ports in Brazil. 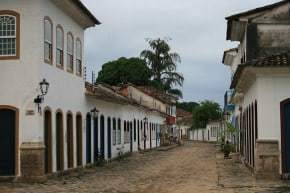 It was also a half way point when travelling from Rio to São Paulo until the road infrastructure of Brazil was improved and by the late 1800s the town was all but forgotten. Its mostly thanks to the economy being removed from Parati in the 19th century that stopped its colonial buildings being destroyed in the name of “progress”. Time stood still here and it wasn’t until he 1970s that Parati become a tourist destination where the old colonial history was accessible and tangible. Walking its streets is a step back in time and there’s plenty of excursions in to the nearby wilderness where you can explore Brazil’s rich wildlife diversity. Getting to Parati is very easy. Buses run 9 times a day from Rio De Janeiro and take just 4 hours. There’s a number of decent hotels here, I’d recommend not staying right in the centre as it can be quite noisy at night. Its an easily walkable city so staying a little further out is no problem. 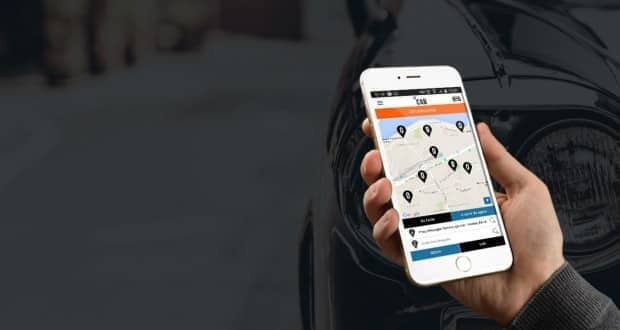 Check out paraty.com.br/us for more information on Parati. One of the most impressive waterfalls in the world, it puts the likes of Niagra falls to shame with it’s sheer size and location too. Situated on the border with Argentina, its a popular tourist destination for both countries with walkways taking you right over the falls. The waterfalls are impressive by themselves but their location is what really catches the eye. Surrounded by forest rich with wildlife the likes of which you’ll only find in Brazil. There’s no shortage of trails, camps and in this area and your base for all of this is likely to be the city of Foz do Iguaçu. There’s a number of wildlife excursions out of the city but really you’re just here for the falls. You’ll find lots of cheap hotels and tour operators that can take you out to the falls. 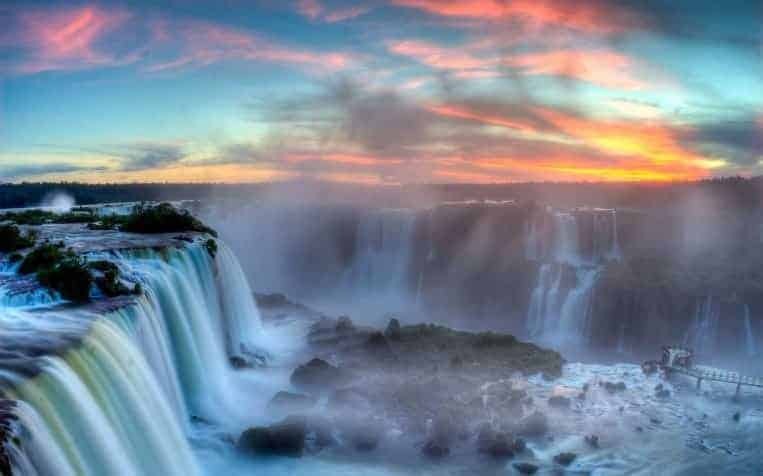 You can fly in to the city of Foz do Iguacu usually from Sao Paulo and get a bus, taxi or guided tour to the falls. 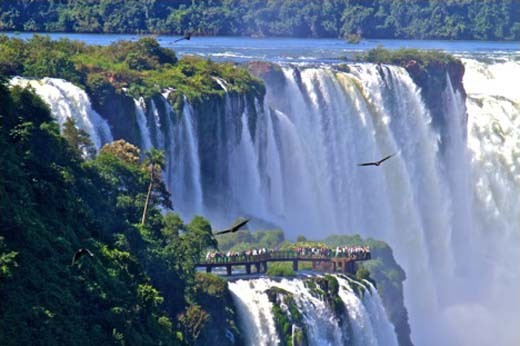 Or you can stay at the hotel right next to the falls, aptly called the Hotel Tropical Iguassu Falls. You definitely pay for the view there but wow, what a view. Definitely not to be missed on your travels around Brazil.